Home Uncategorized	Oh My Chic!! 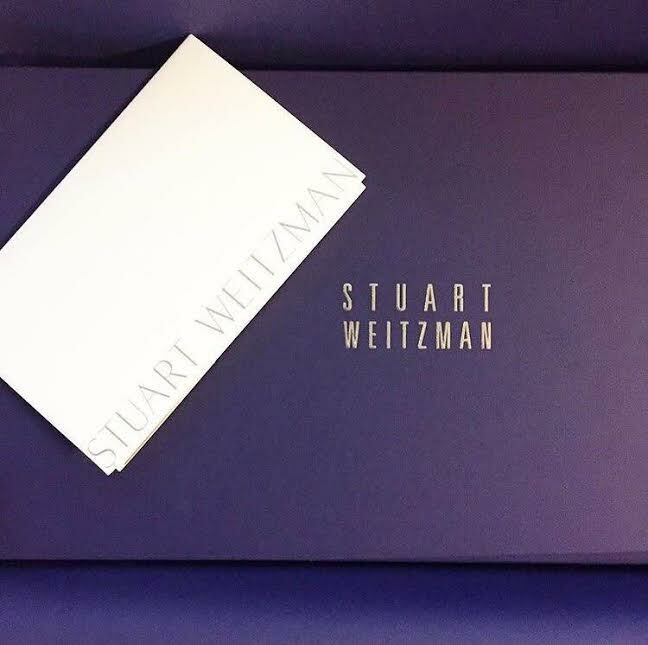 Stuart Weitzman Highland Boot Giveaway!!! Oh My Chic!! Stuart Weitzman Highland Boot Giveaway!!! I am loving the weather we have now. Crisp, cool air perfect for layering and the like! I get excited because I have tons of fall and winter clothes but barely summer. So this time of year, is my time to shine!!! 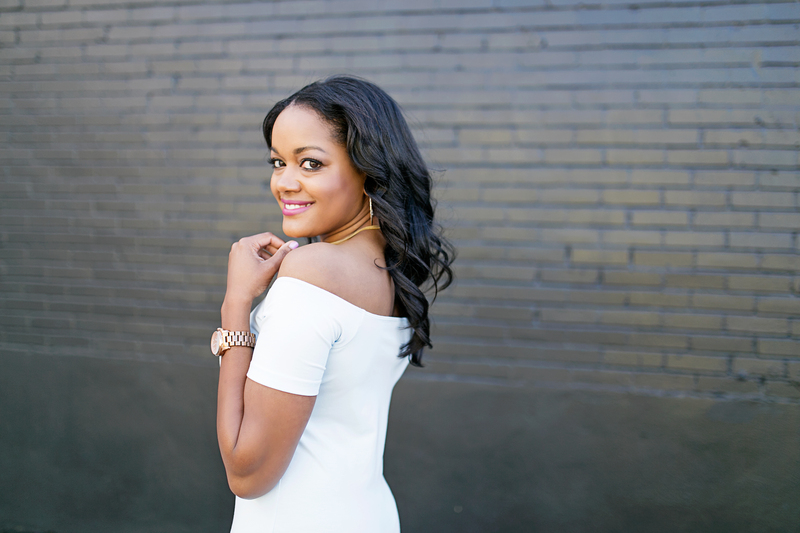 Its super easy to layer with your favorite sweatshirts and button down blouses as well. I also love layering with sweatshirts because I don’t have to iron so that right there is a win in itself lol. As you can tell, I’m back in my favorite camouflage pants and dressed it up a bit this time. 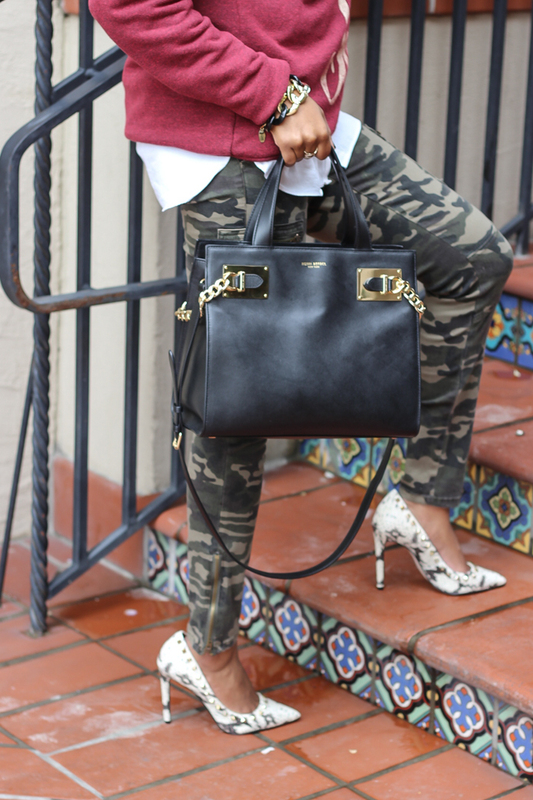 I loved print mixing the camo with the snakeskin pump. It’s so unexpected, but it works!! I am super excited to bring this special giveaway to my readers. If you follow fashion like I do, you know the Stuart Weitzman Highland boot is all the rage right now. Its a gorgeous over the knee boot perfect for sweaters, dresses, leggings, jeans… the possibilities are endless. They are amazing and I hope you win!!! Sign up below!! 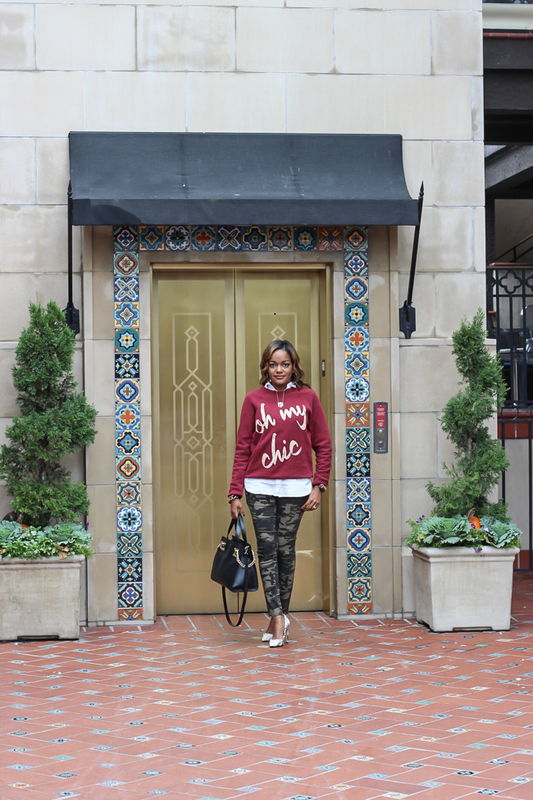 Chic in Camo’! Pt. 2!! Olive, Leopard and Leather- The Perfect Mix!! Blush Pink and Gray… Why Not? !